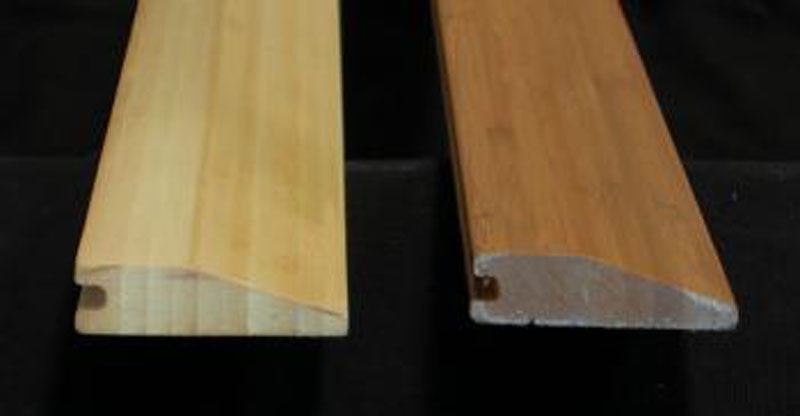 Peerless provides a large range of solid bamboo flooring accessories, designed to enhance the beautiful floor. 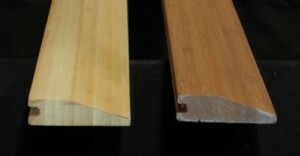 Reducers are designed as a transition between the Bamboo Floor and other floor covers. Now commonly used as a small skirting boards. Were the grove is its 15mm thick, it reducers down to 5mm thick.